User tries to help Kakapo, species near extenction. It's flightless bird, which is more and more stupid. So your character (bird) in game has limited abilities (jump/flight and walk). You play with few generation of this species and each other generation is stupider and harder to control. The goal of the game is to mate with another Kakapo and find love of your life. And thus prevent the extinction of Kakapo parrots. Run Setup.exe. 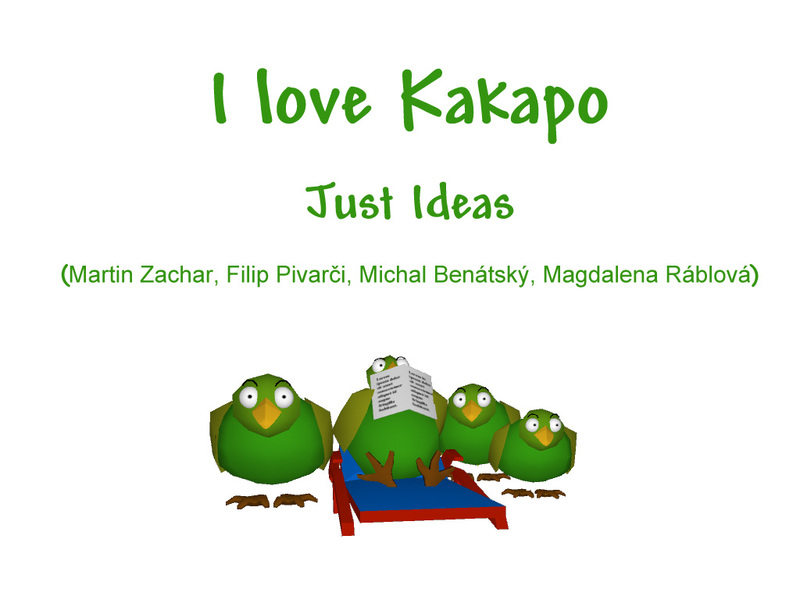 After installation run kakapo.application.